As an AVON Sales Rep you have the opportunity to sell great value, quality cosmetics from this well respected brand. You earn an income from your Avon business by selling products to your customers. The more customers you have and the more sales you get the higher your income will be! You choose to concentrate on one of these, or all of them! You don't need any experience to be a Rep! Most people who start with us have never done anything like this before, that is why we give you all the support you need to get going. More importantly there are no special skills you need to bring with you. There is no need to have been involved in any sort of sales before, the products and the brand sell themselves. No need to be a sales person! It takes minutes to register and get up and running! All you need to do is click JOIN NOW, complete your basic details and we will be back in touch to finalise your set up. There are no upfront cost to join, therefore you can register as a Representative straight away today! Fantastic value if you want to get started with Avon for a minimal cost! The pack includes the latest Avon catalogues, and a business kit of everything you need to start earning money straight away. 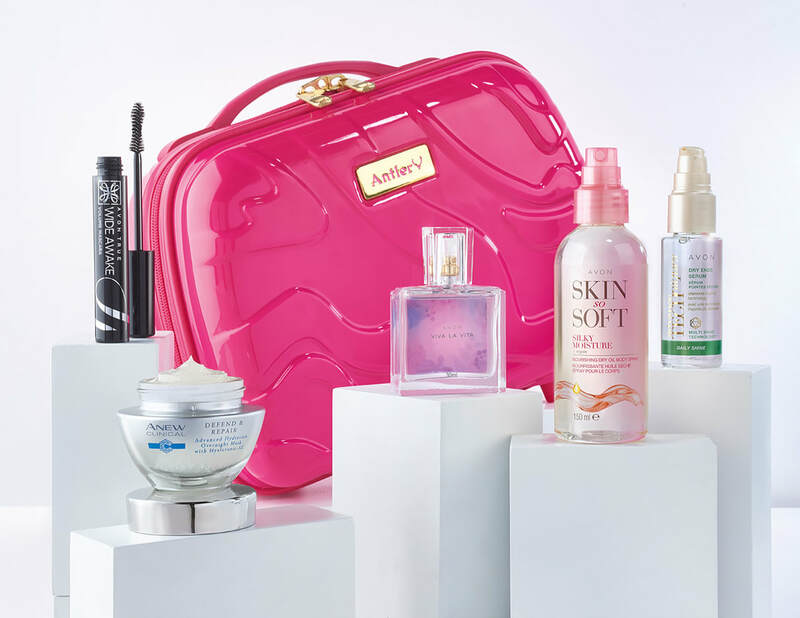 A great way to start showcasing some of Avon's best selling products at an amazing price! Use the products and samples to demo to potential customers. Take products int work, demo when delivering products to customers or have a launch party at home or do a live demonstration on social media. The possibilities are endless! 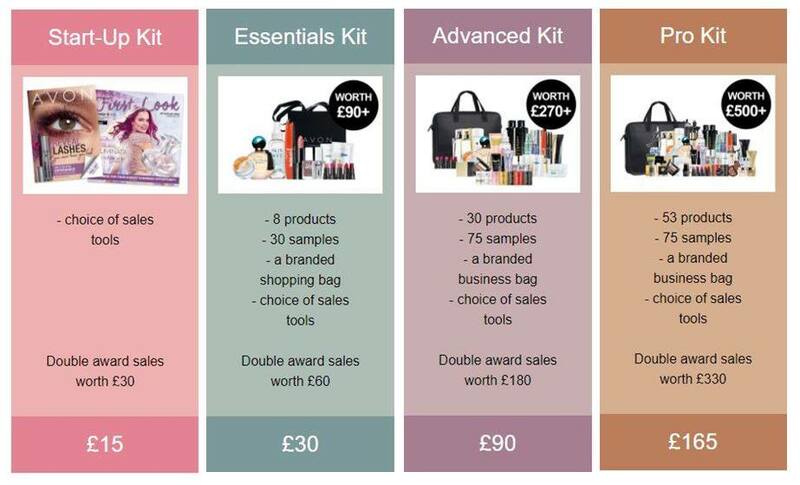 If you are serious about your Avon business, and want to start building your customers and income quickly you will need to choose from the Advanced or Pro Kit. Both these kits are also ideal if you want to become a sales leader and show other Representatives how to grow their income. Demonstrate with the products at your launch party, on social media or at local fayre's and events! You will have your own travelling showcase of products to create a professional and serious image for your business. We so look forward to welcoming you to our friendly team! If you have any questions about which kit is right for you then contact me on the number above.